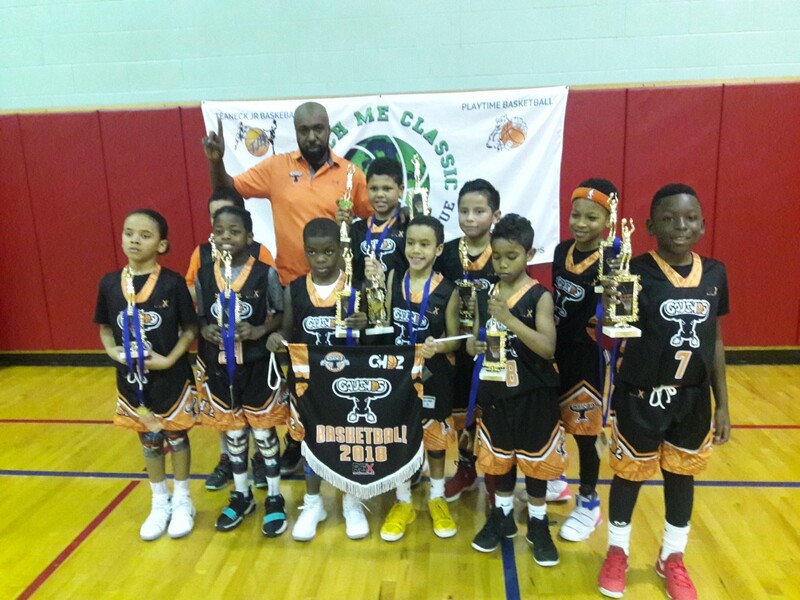 BASKETBALL SPOTLIGHT NEWS: Teach Me Classic 9U Championship Recap: NY Gauchos Hold On! Teach Me Classic 9U Championship Recap: NY Gauchos Hold On! The NY Gauchos played tough defense in the closing moments to hold off Silverbacks 22-20 and win the Teach Me Classic 9U Championship. We would like to congratulate both teams for a hard fought championship. 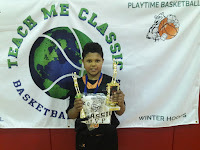 MVP Damian Mojica (NY Gauchos)- Mojica did his damage in the inside as he took home league MVP Honors also. He played the game with tremendous energy. We like what we saw in him.